Heavily discounted value packs with something for the whole family! Our packs have been structured and priced so multiple packs can be purhased together to give you a vast array of meats whilst keeping the cost right down, we hope you like them! While we can usually do up a value pack on the spot in-store please try to give us 24hrs notice so we can guarantee all stock is available and ready for you. Swaps are OK! : We're happy to for you to swap one item for another item of your choice, we will automatically swap them to equal value of the swapped item. Please leave your swapped item and packing preference notes in the provided space below. Mini Pooch Pack - 15% Discount! Keep your four legged friend(s) happy with Jordo's pooch pack! Swaps are OK! : We're happy to for you to swap one item for another item of your choice, we will automatically swap it to equal value of the swapped item. Please leave your swapped item and packing preference notes in the provided space below. 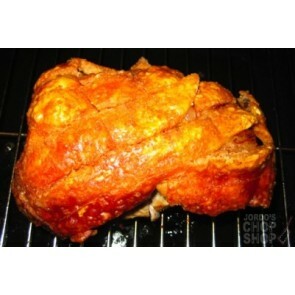 Mini Pork Meat Pack - 15% Discount! 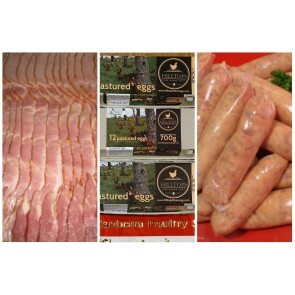 This pack features some of our best selling pork products and at a great discounted price. 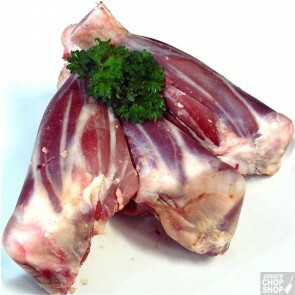 Mini Lamb Meat Pack - 15% Discount! 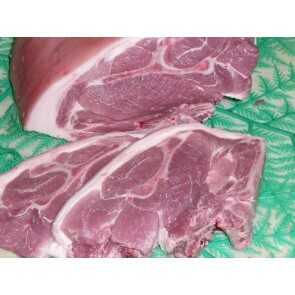 Our lamb only pack featuring some of Jordo's best selling lamb products, and at a great discounted price. 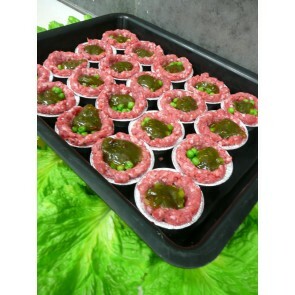 Mini Beef Lovers Pack - 15% Discount! 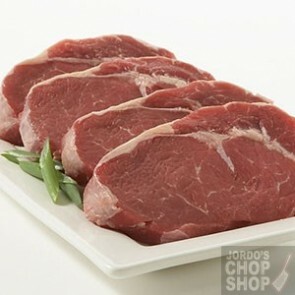 This pack is dedicated to all things beef and at a great discounted price! 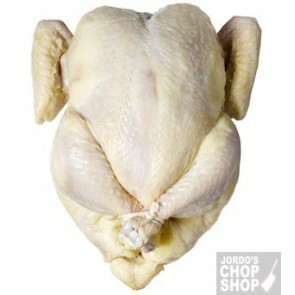 Mini Chicken Lovers Meat Pack - 15% Discount! Swaps are OK! : We're happy to for you to swap one item for another item of your choice, we will automatically swap them to equal value of the swapped items. Please leave your swapped item and packing preference notes in the provided space below. 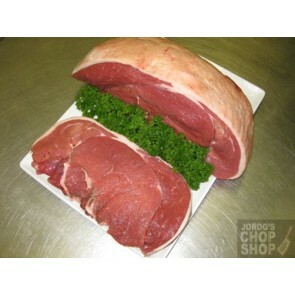 Mini Family All Rounder Meat Pack - 15% Discount! A quality all-rounder pack for general family cooking at a great discounted price! Mini Budget Meat Pack - 15% Discount! A perfect pack when maximum meat quantity and minimum price are important. Mini Luxury Meat Pack - 15% Discount! 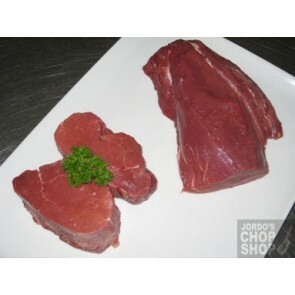 This top-of-the-range meat pack highlights our well known tenderness and flavour and at a great discounted price! Mini Entertainer Meat Pack - 15% Discount! A value pack designed with entertaining and easy serving in mind and at a great discounted price! Mini Winter Warmer Pack - 15% Discount! 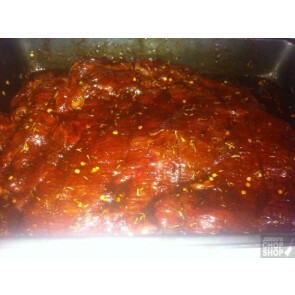 A pack perfect for winter slow cooking and at a great discounted price! 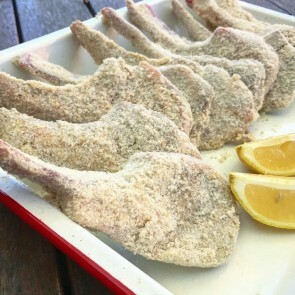 Mini Summer BBQ Pack - 15% Discount! A tip-top BBQ pack that should last a few barbeques and at a great discounted price! Swaps are OK! : We're happy to for you to swap one item for another item of your choice, we will automatically swap it to equal value of the swapped item. Please leave your swapped item and packing preference notes in the provided space below. Note: flavoured sausages in this pack (worcestershire / pepper & Italian) are not compulsory flavours and may change depending on what sausages we are making on the day, feel free to let us know if you prefer any other flavours and we'll do our best to accommodate your requests, this will not count as a swapped item. A great value pack for serving up the ultimate breakfast.